JOHANNESBURG - Once the small talk had subsided, the 2012 meeting between intelligence agents from Iran and South Africa in an Iranian guesthouse reportedly went downhill. “Until high level Ministerial interaction has taken place it is evident that this relationship in all honesty is doomed,” a vexed South African agent wrote in a purportedly secret cable, one in a trove of South African intelligence documents published this week by The Guardian and Al-Jazeera news organizations after allegedly being leaked. The files document past South African concerns about Iranian influence in Africa as well as communication between South African intelligence and the CIA and Israel’s Mossad. They don’t contain the kind of explosive leaks by ex-National Security Agency contractor Edward Snowden and Julian Assange of WikiLeaks, but they do offer an intriguing look at an African intelligence service swept up in the geopolitical tensions of the era. The State Security Agency of South Africa has not commented on the leaks. 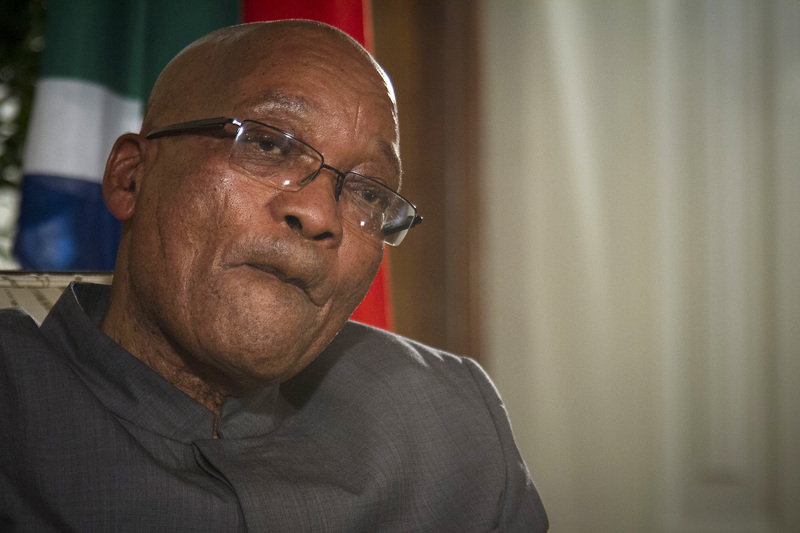 It has been in the spotlight recently, acknowledging that an “operational error” jammed the cellphone signal in parliament during part of a Feb. 12 session that featured raucous opposition criticism of President Jacob Zuma. Despite the explanation, opposition leaders alleged the government was trying to muzzle free speech. “Today there’s a lot of concern about the extent to which the intelligence agencies are involved in domestic politics rather than focusing on external threats,” said Jakkie Cilliers, executive director of the Institute for Security Studies, a research group based in the South African capital of Pretoria. During white racist rule, South Africa’s intelligence apparatus was used, often brutally, to quell opposition from the black majority. In an October speech, Ellen Molekane, the deputy minister of state security, said intelligence agents in democratic South Africa are committed to the rule of law. “The maintenance of national security in general and the conduct of intelligence work, in particular, is not the Cold War era, cloak-and-dagger myth which is continuously advanced by the popular media,” Molekane said. The leaked cables, spanning the period between 2006 and 2014, explore the shadowy world of international spycraft and overlapping interests of intelligence agencies. South Africa played a supporting role in the proxy conflict between the West and Iran, monitoring suspected Iranian spies on its soil, including one allegedly involved in the oil refinery business and the carpet trade, according to the documents, which are redacted to remove names and other particularly sensitive information. There are allegations that Iran used front companies to get around international sanctions and even tried to secure South African help for its nuclear program. There is cooperation with Israel, Iran’s archenemy. 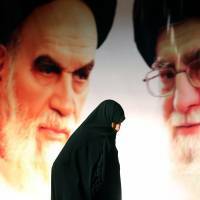 In a 2012 assessment reportedly shared with South African intelligence, the Mossad spy agency is shown to have had a less alarmist view of Iran’s nuclear program than an assessment delivered by Prime Minister Benjamin Netanyahu at the United Nations just a few weeks earlier, according to The Guardian and Al-Jazeera. 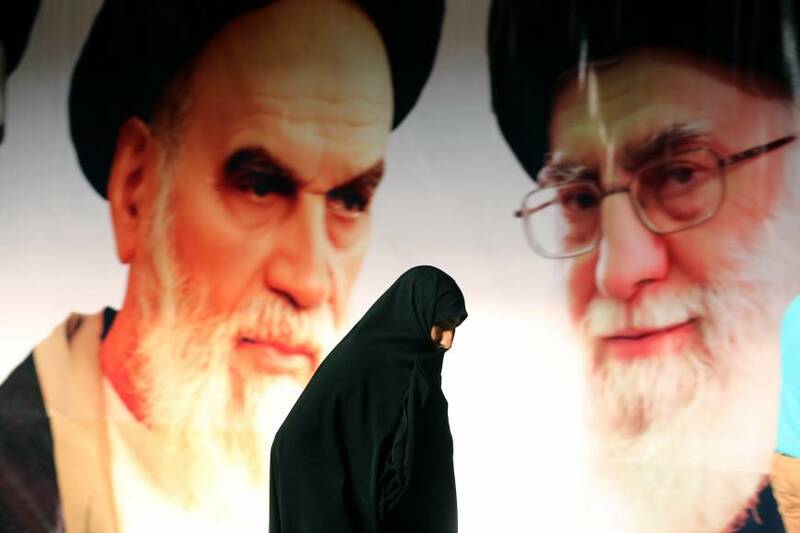 The Fars news agency, which is close to Iran’s powerful Revolutionary Guard, speculated that the report would undermine Netanyahu just days before he is scheduled to speak before the U.S. Congress about Iran’s nuclear program. Iranian officials in Tehran have not commented on the leaked cables, and calls to them were not immediately returned. An Israeli official said there was “no discrepancy” between Netanyahu’s assessment of Iran’s nuclear program and the unverified leaks. The official spoke on condition of anonymity because he was not authorized to discuss the matter on the record. South Africa’s ruling party is a frequent critic of Israel’s treatment of the Palestinians despite the evidence in the leaked documents of clandestine maneuvering between their spy agencies. The document does not clarify whether the CIA was seeking to recruit agents in Hamas, declared a terrorist organization by the United States. The South African agent says South African intelligence could benefit “in that we would establish the collection priorities and requirements” of the CIA. The 2012 meeting in Iran was a different story. The Iranian said he regarded South Africa’s spy agency as a “friendly service,” the South African agent wrote. 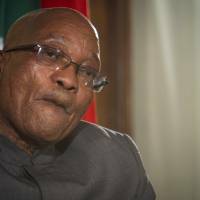 But he complained that South Africa intelligence had installed two “declared” agents in Iran without following procedure, and pushed for a top-level meeting between the two countries in South Africa, apparently part of an effort to undercut Western-led efforts to isolate Iran because of its suspected effort to develop nuclear weapons. The meeting ended hastily, according to the documents.